If I was boxed into the master plan? If my skinny calves had ruptured? Shall I be set for a new world war? 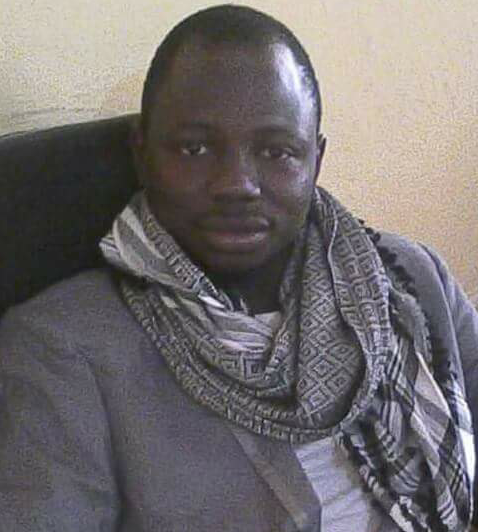 Muhammad Isa Gaude, a Quantity Surveyor is the President of Gombe Jewel Writers Association.